This recipe is so simple and is a great addition to any meal. 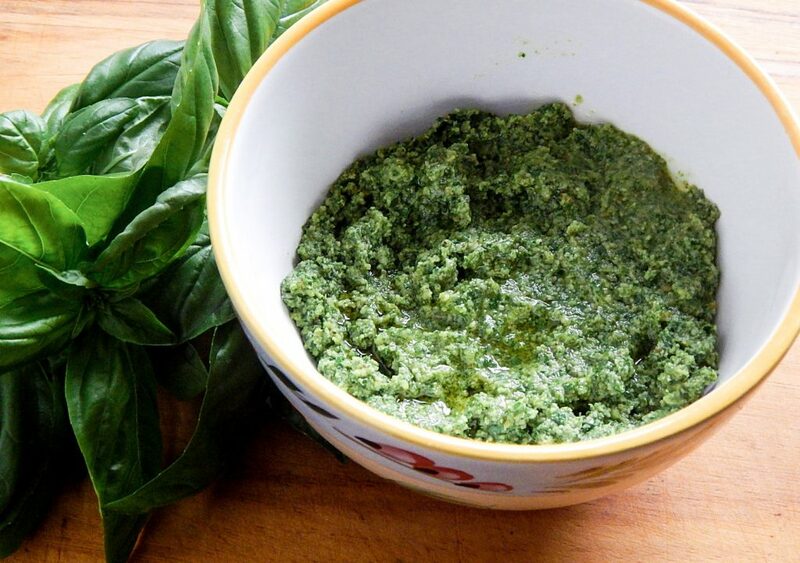 Put it on pizza, in rice bowls, on a salad or just eat it as a snack. 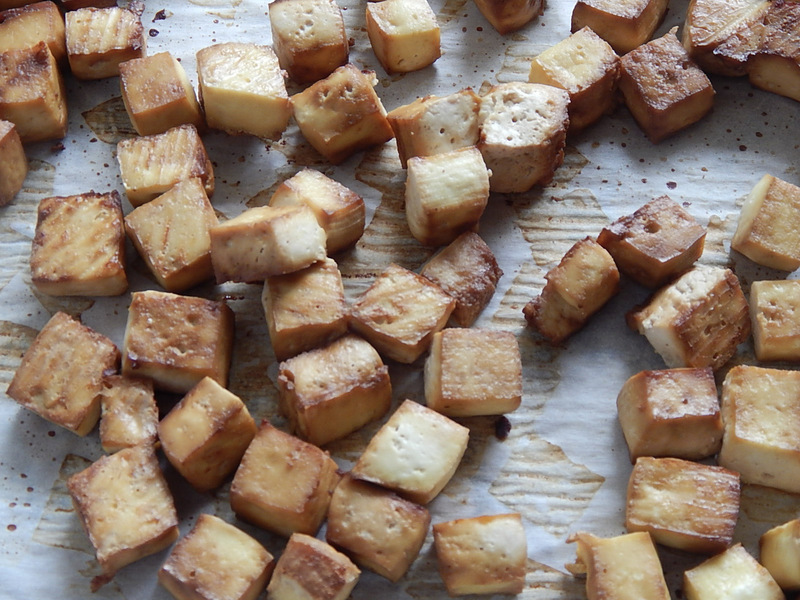 The tofu gets nice crispy on the outside while it bakes and has a great savory flavor. A simple and fresh mayo free potato salad. 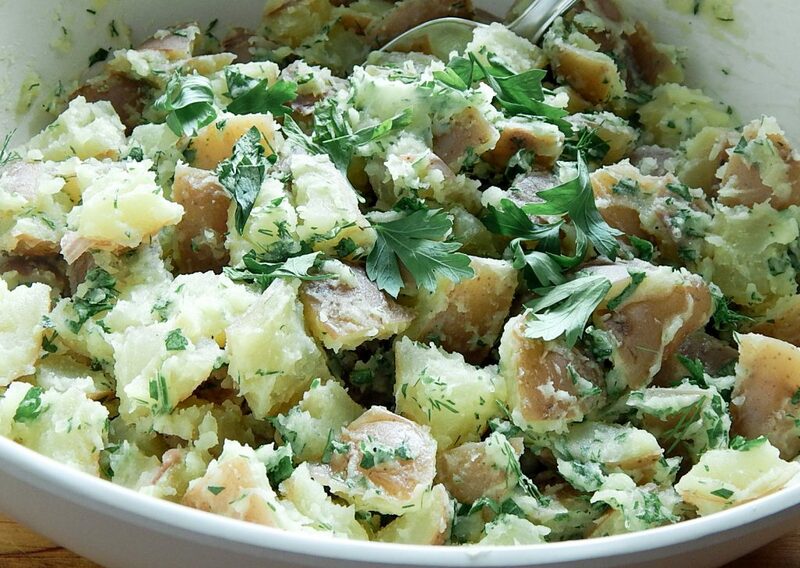 The herbs and lemon vinaigrette give this potato salad a ton of flavor. 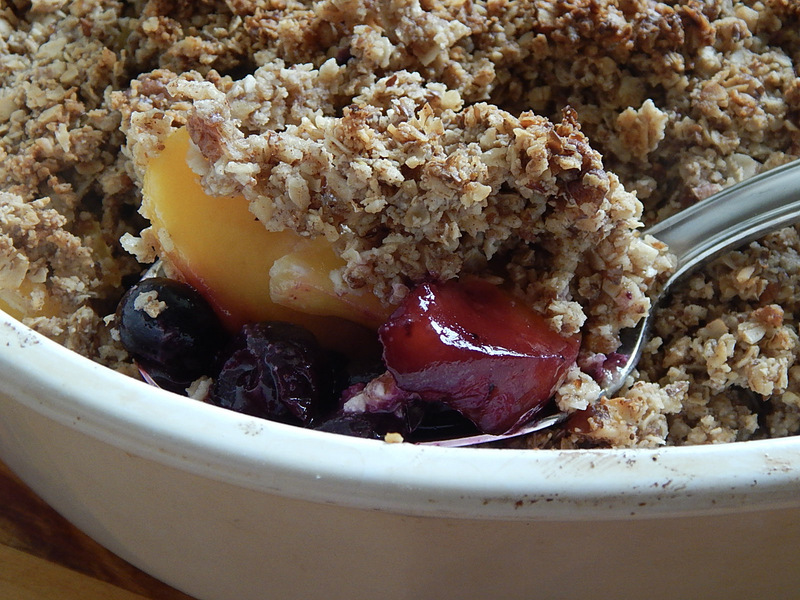 It is the perfect side dish for a summertime dinner. 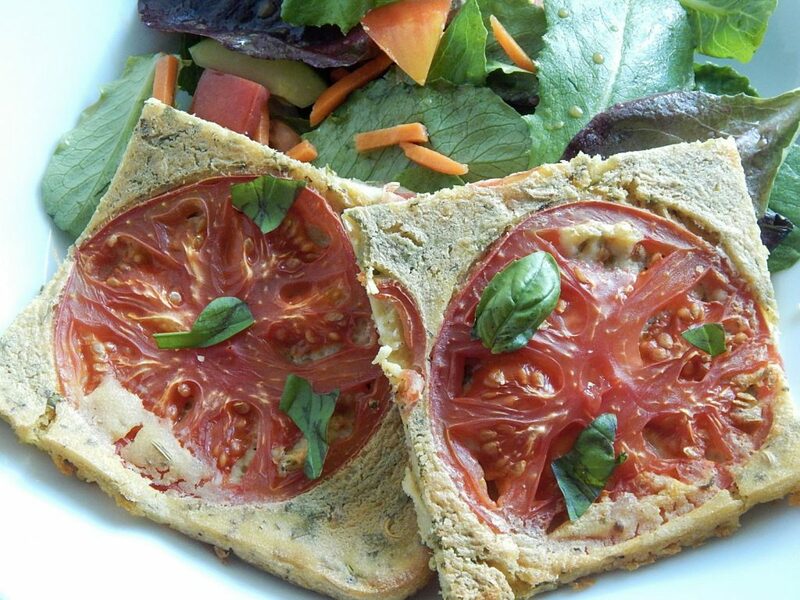 Italian flatbread made with chickpea flour with slices of tomato and fresh basil. This bread is high in protein and packed with flavor. It is also naturally gluten free. 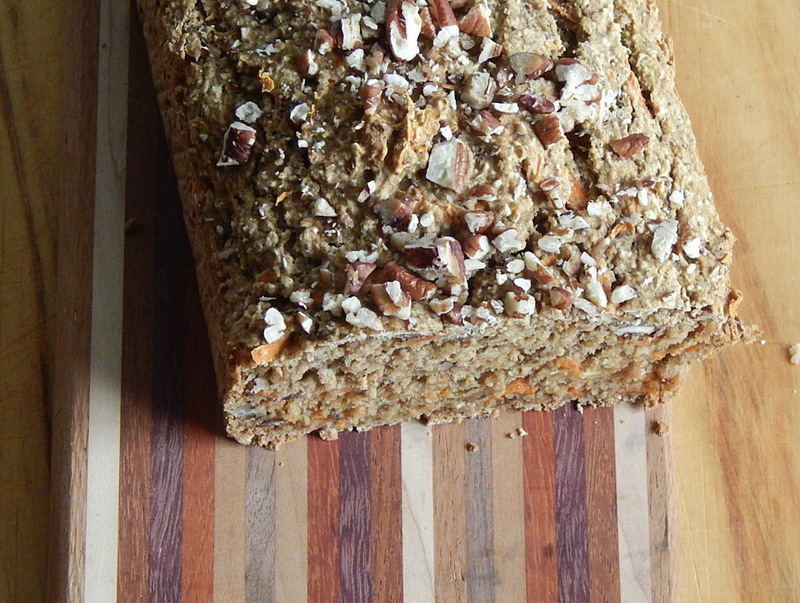 This carrot cake bread has all the flavor of carrot cake in a healthy quick bread. This bread is sweet and a little spicy just like the traditional recipe. It has all of the great flavor without all of the fat and calories. Saturday mornings are perfect for smoothies. 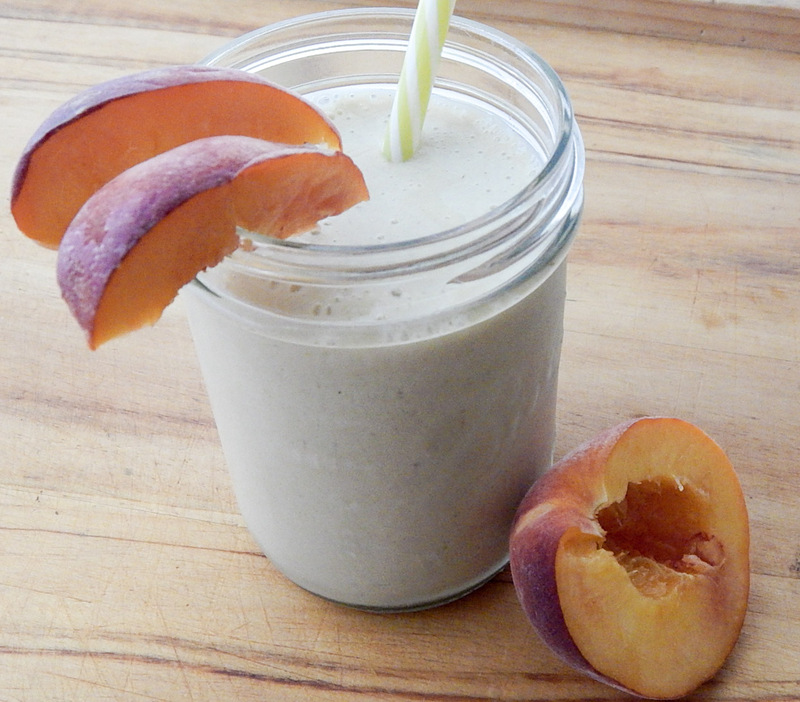 With creamy almond milk and sweet peaches this smoothie is an amazing way to start the day. 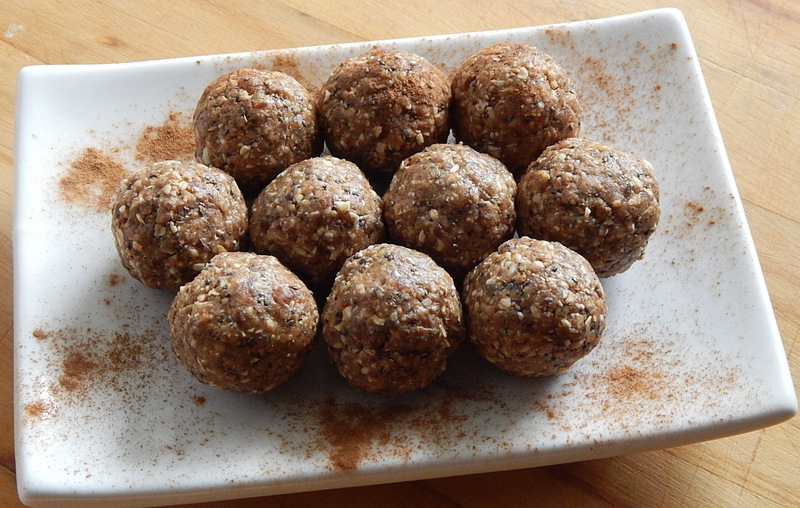 It is light and sweet, which is great during the hot summer months. 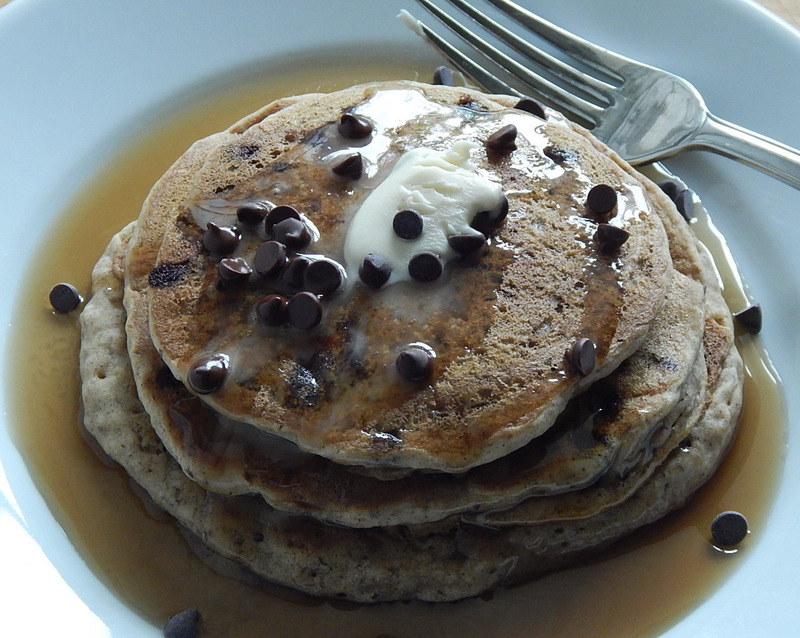 Fluffy and sweet banana chocolate chip pancakes are the perfect way to start any day. These pancakes are amazing topped with vegan butter and drizzled with warm maple syrup. Sprinkle a few chocolate chips on top to make them even better. This recipe starts with a ton of fresh vegetables. 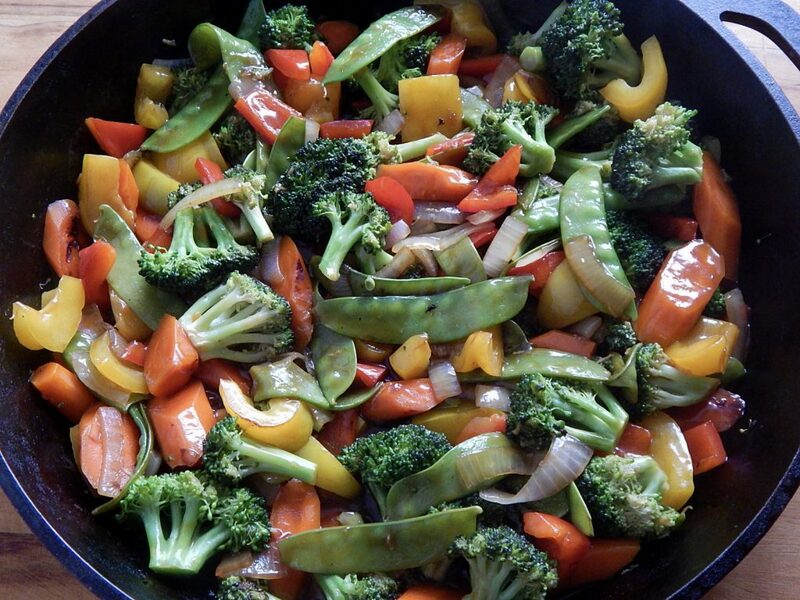 The stir fry veggies are quickly cooked and then finished with an amazing sauce that has tons of flavor.